Get a LIMM HIGH SPEED JUMP ROPE! 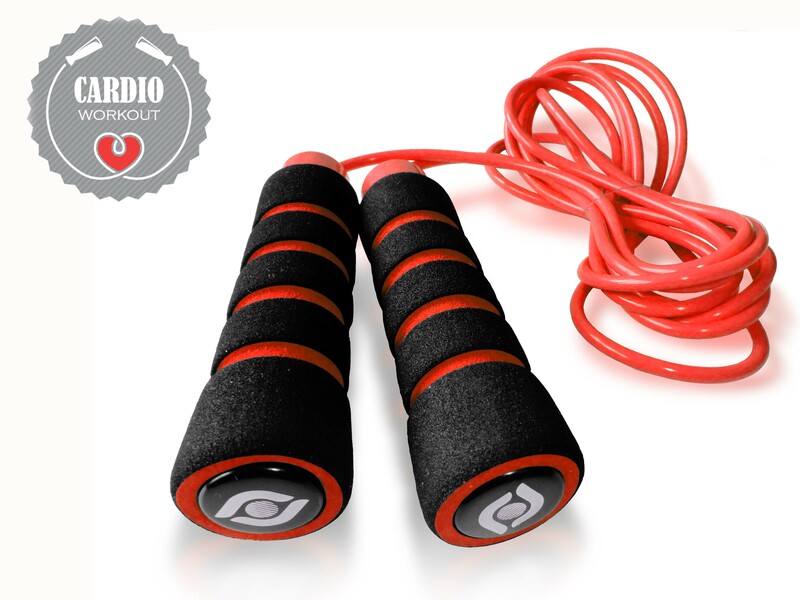 What separates the Limm Jump Rope from the competition? It's simple really. It starts with the precise ball bearing system that ensures that the rope will turn smoothly and precisely while you are jumping. When you're working out you need a quality rope that doesn’t tangle at every couple of jumps and with the Limm Jump Rope you won’t have this problem. Another exclusive feature is the removable plastic pieces at the top of the handles which allow you to adjust the length of the rope using nothing but your hands, simply and safely – unlike other jump ropes in the market. In addition, we have made comfortable foam handles to make sure you can skip for long periods of time. Finally, the total length of the rope is 9.8 ft, which was made longer to fit different heights. I love doing jump rope as my cardio/tabata. Ever since I started following Dr Sara Solomon. Link >>http://www.drsarasolomon.com/. I have done all her workouts and started intermittent fasting. She is so inspiring. But anyhoo, her workouts incorporate different ways to jump rope. I do mine in between each rep of my workouts at the gym. I love it! I use my Tabata Timer and do 20 to 60 seconds. I end up being a sweaty mess. Also after I have been doing my rope I see more jump ropers at the gym now. Now you have unscrew and cut the rope for your height and level. I love this rope. Now I am having a giveaway for 2 weeks. Easy entry on the Rafflecopter below.